Screened windows can let good things like cool breezes in. They can also keep out annoying things from outside like bugs, birds, and animals. 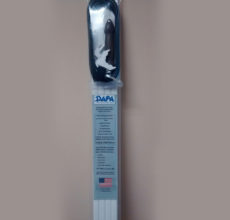 DAPA Products, a screen repair kit and bug flap manufacturer, would like to remind you of the importance of checking the condition of your screens to get ready for the summer. We encourage you to check the condition of your screens. Look for warps that causes gaps between the screen’s frame and window frame. Also, check for rips and holes. Finally, make sure that every window has a screen. Since windows are not uniform in size, neither are window screens. If you need to repair your screen, you can easily do it yourself with a few products. We use the best materials available to custom build our screen repair kits to help you change your screens with ease. 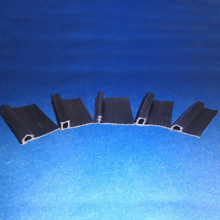 Our products can enhance your DIY fenestration repair to make it easy for you. We suggest to get ready for summer to let cool air in and keep pests out. 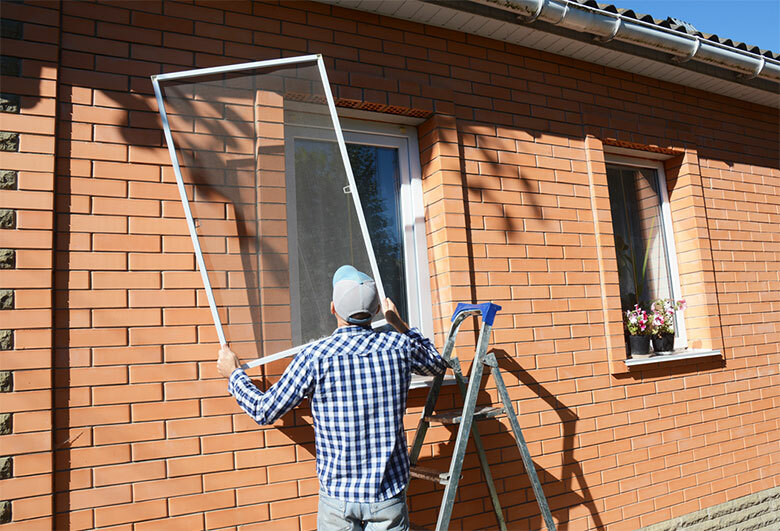 You don’t have to keep looking at torn, bent, or broken window screens. Our window screen repair kits come with what you need to easily replace the screen in your window. Screens are your first line of defense against invading pests, but there are others. Look out for standing water inside and outside of your home. Don’t leave food around or let trash accumulate. Also, add bug flaps to the gaps under your doors to keep bugs out of your home.